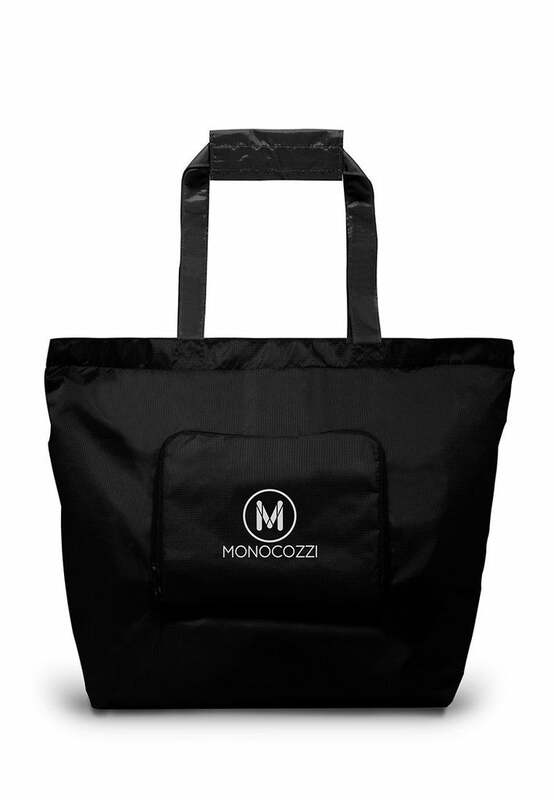 Monocozzi’s Traveler spare bag is made with ultra high quality light weight nylon with water-proof environmental friendly polyurethane coating. The smart ‘easy 4-step fold’ can easily fold the spare bag back in a neat & portable shape. Double zippers fit your padlock so you can check-in your extra shoppings, the smart band at the back minimises your hassles when you are walking with your trolley luggage.